Knowmedge, a video-based internal medicine board review question bank, is excited to announce a partnership with the authors of Cracking the USMLE Step 3 to publish high-yield board exam content on the Knowmedge website. The partnership allows each party to connect with a broader audience while continuing their mission of enhancing and improving medical education. In addition, the agreement creates a framework for each company to work together in order to help advance medical education. 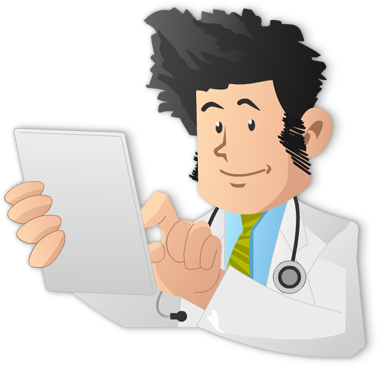 Knowmedge is a high-yield internal medicine board review question bank. The Knowmedge platform contains over 900 high-yield questions with video explanations from 12 different medical categories and over 100 subcategories. Cracking the USMLE Step 3 is a leading textbook for USMLE Step 3 board exam preparation. The book was published in May 2012 and is available for sale online and at retailers nationwide.